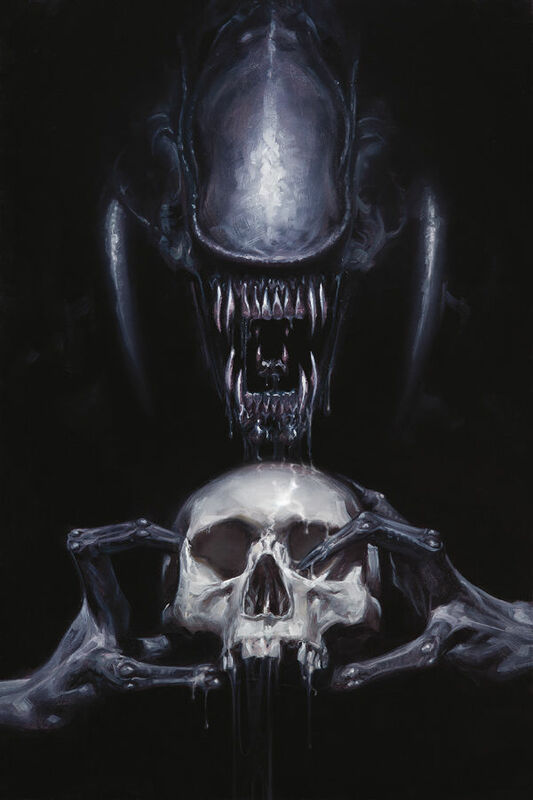 Aliens Comic-Con 30th Anniversary Panel: Submit Questions Now! 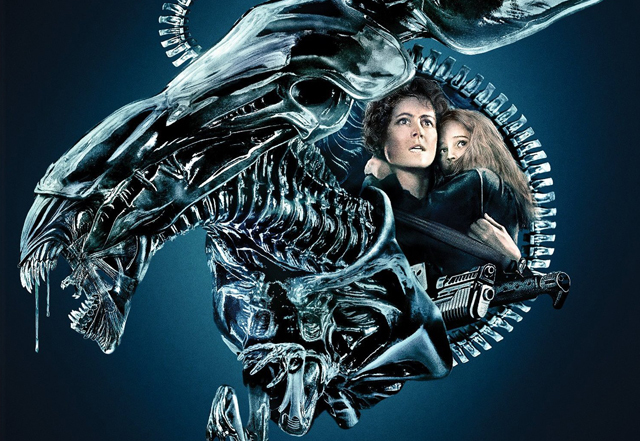 Exclusive: Might We See the Return of Ripley in a Neill Blomkamp Aliens Movie? 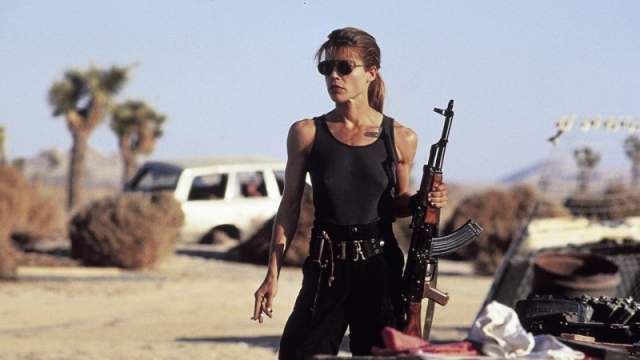 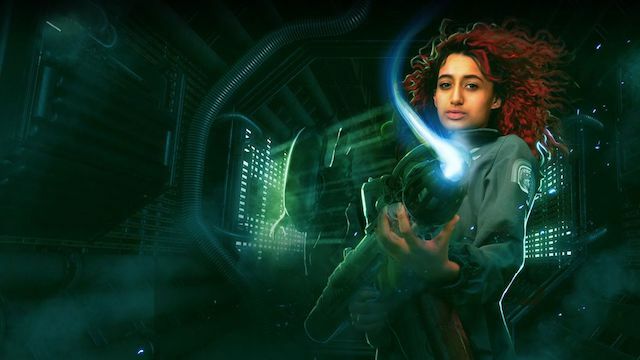 Take on the role of Ellen Ripley’s daughter!